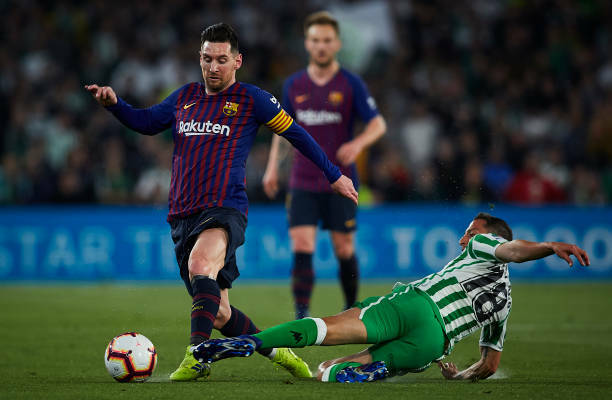 Barcleona beat Real Betis 4-1 behind an utterly stunning hat-trick from Messi to restore its 10-point lead atop the La Liga table. Ekambi picked out his brace just two minutes later on a wonderful feed from Vicente Ibora right through the channel for the one-on-one finish. As the game wore on, Villareal killed things off in the 88th minute via Gerard Moreno thanks to a brilliant long-distance switch by Manuel Morlanes. 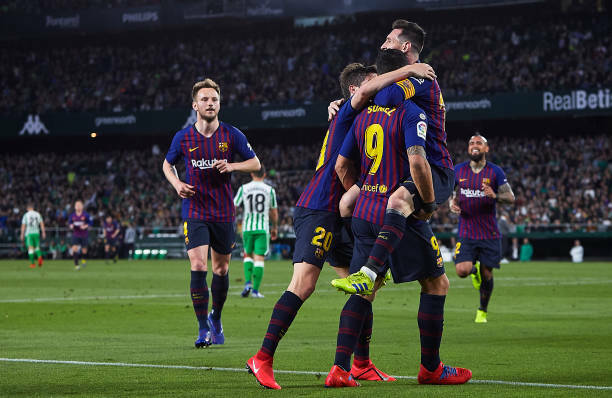 The win pushed Villareal four points clear of the drop in 17th place, while Rayo Vallecano remained in 19th, two back of Celta Vigo in 18th and seven from safety.